The TCTTAC intervention begins with outreach to agency leadership to obtain the broader support needed to lay the foundation for change. Next, we enlist program directors to spearhead the change process, which begins with the establishment of an onsite tobacco workgroup that designs a treatment of tobacco use disorder implementation plan. Once the treatment implementation plan is in place, the program director selects multiple behavioral health staff members to send to TCTTAC training. The clinical training track is designed for staff such as licensed clinical social workers, registered nurses, physicians, physicians’ assistants, and therapists. The non-clinical training track is designed for staff that includes peer specialists, case managers/monitors, and residential counselors. Both groups are immersed in learning about the prevalence, health risks, and impacts of tobacco use, as well as mental health comorbidities, pharmacology, treatment planning, and best practices, including motivational interviewing. 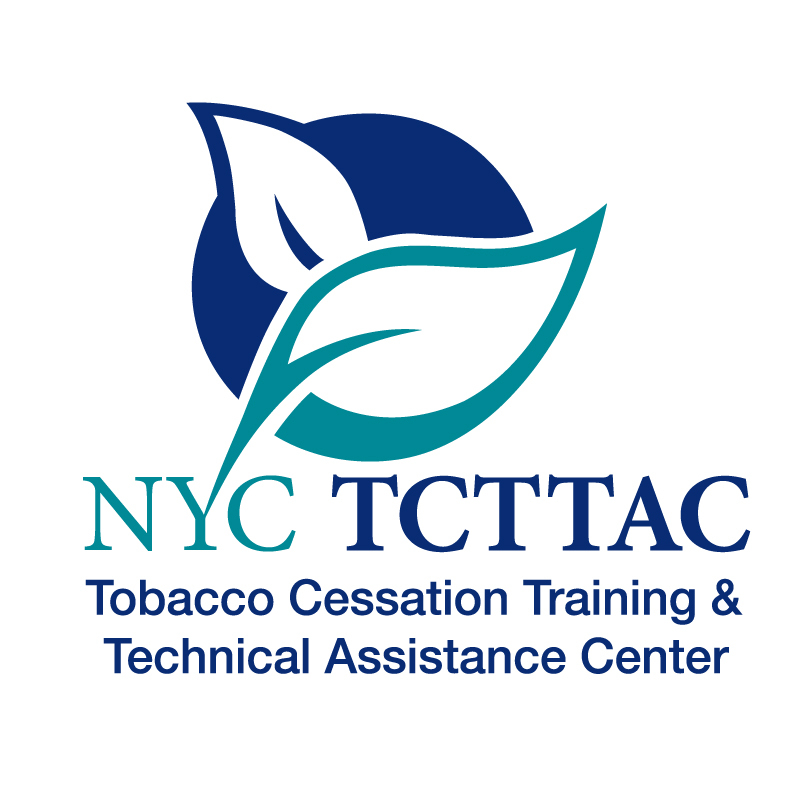 Trained staff also engage with approximately six to 12 months of intensive, post-training technical assistance in the form of webinars, monthly support calls, and on site visits as needed to assist with treatment implementation.